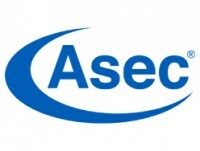 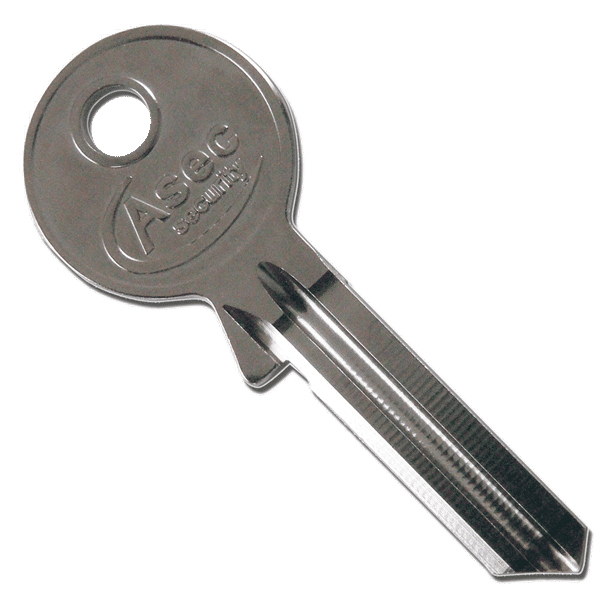 New from Asec and part of their new Vital range of Contract locks are these Euro Key and Turn Cylinders. These cylinders are feature rich with a low price tag with excellent security features. 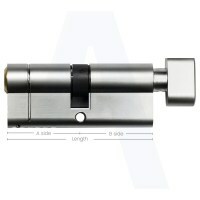 All key and turn Vital Cylinder have the same low price regardless of size which makes them easy to price and specify. 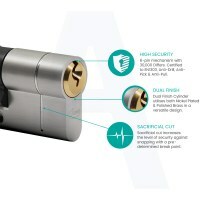 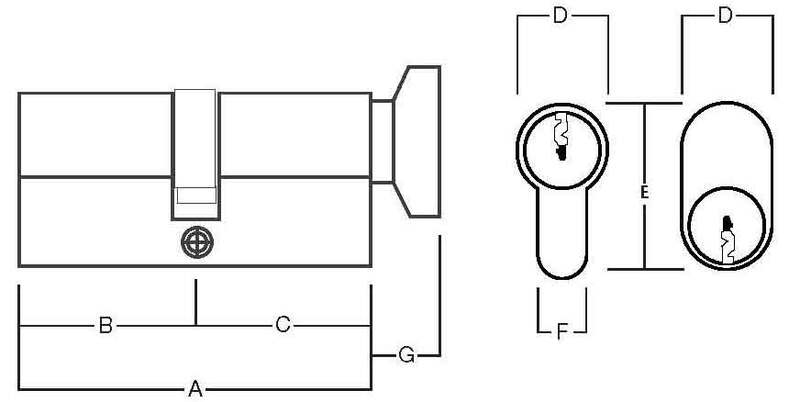 All the Asec Vital Cylinders have much higher levels of security than their price would suggest with snap of sacrifical section, 6 pin mechanism and full anti-pick, anti-drill and anti-pull resistance. 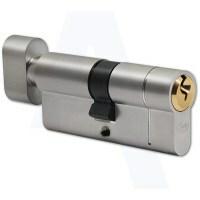 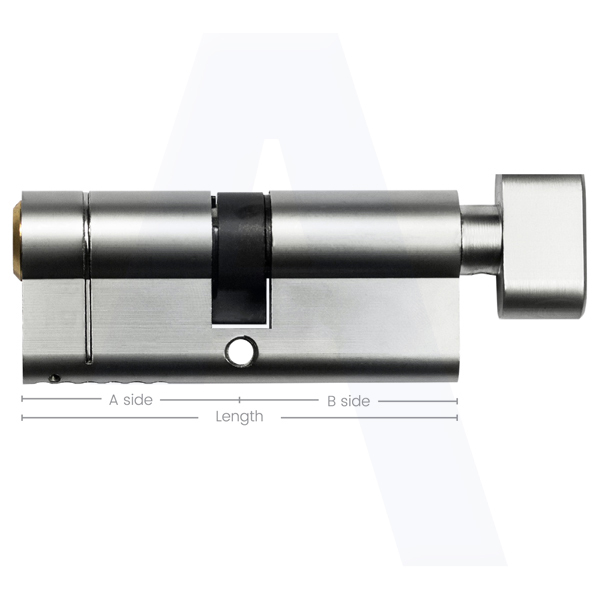 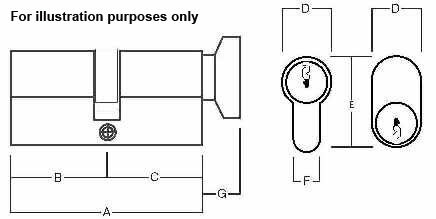 If you are looking for new cylinders at low prices these really are the only locks to choose.